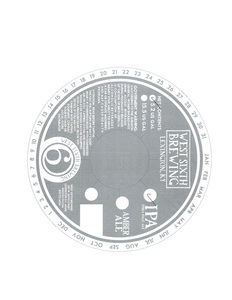 West Sixth IPA is brewed by West Sixth Brewing, West Sixth Brewing Company, LLC in Lexington, Kentucky. This brew is served on tap. We first spotted this label on June 7, 2013.